Travis Perkins has been supplying the building and construction industry for over 200 years and now operates over 20 businesses across the UK. We’re incredibly proud to work with Travis Perkins providing a range of high quality services. 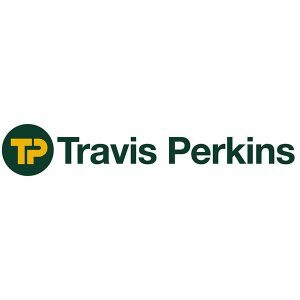 Travis Perkins are an incredibly respected business and a household name with a wealth of knowledge and experience. 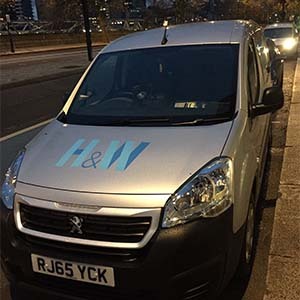 We love a challenge at H&W and providing our services for such a large company was certainly one! Heath & Wiltshire have worked with Travis Perkins for 8 years and we are 1 of 3 approved cleaners for the company. We now maintain 250 branches across the UK, providing a variety of different retail cleaning services. We remain dedicated to offering a high standard of work for the company and hope to continue for many years. Heath & Wiltshire are proud to be able to offer a truly comprehensive service, we do it all to ensure a hassle free service! Wickes, a business part of Travis Perkins, has been undergoing refits throughout the UK. 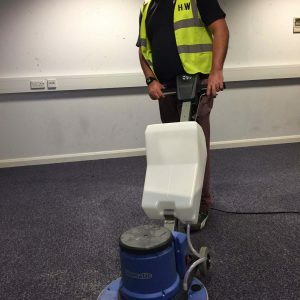 Typically these refits take place at night and then it is Heath & Wiltshire’s responsibility to clean the premises to high standard in order to avoid it looking like a work site when customers arrive. We always make sure to put together an excellent and trusted team to work on the task at hand. This team will consist of a local manager (specific to the location of the branch) and a mobile team of cleaners. Heath & Wiltshire are also pleased to offer comprehensive management systems in order to keep an accurate and efficient audit trail. Both offer a range of effective features that make it easier to complete inspections, build workflows and create reports. Heath & Wiltshire continues to provide a top service for Travis Perkins and its surrounding businesses. We have ensured that whilst Wickes is undergoing refits, the shop floor is ready and up to spec. Monthly audits are scheduled to ensure that everything is up to spec and a meeting is held each month with the suppliers manager at Travis Perkins to make sure all needs are being met. We look forward to many more years working with Travis Perkins. 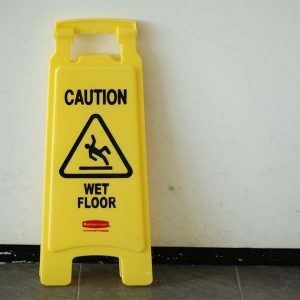 Find out more about our retail cleaning services below. 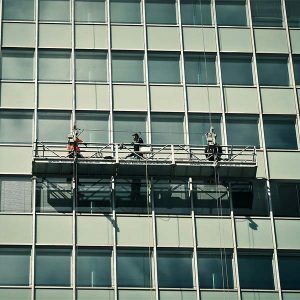 Do you need retail cleaning services? Look no further! Contact us today to discuss any requirements you might have! We offer a vast range of exceptional & hassle free retail cleaning services.